Whether you are in the Property market, hotel industry, legal or ecommerce business, we all need traffic. And what’s way better than free organic traffic from Google. Freelancing Hackers as one of the best seo services provider in Kenya, we help you market your site and be reachable by all people looking for industries in your niche. 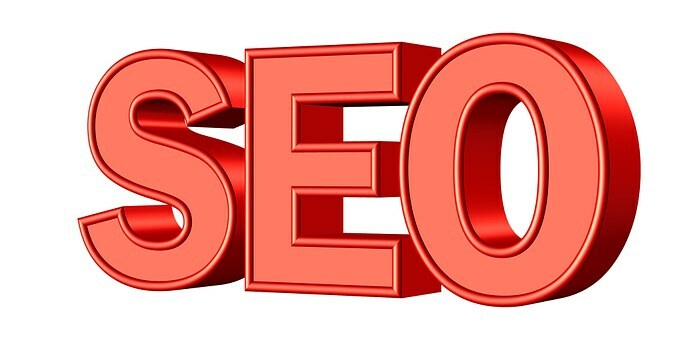 Our company is a top notch global seo service provider that will walk with you from the very onset of your venture till you hit a gold mine. As a fully fledged digital marketing company, we will help your brand be the talk of town on search engines as well as on social media sites. To get referral traffic that will enable you reap the fruits of your labour. To help you gain traction fast. Today the hotel clientele is made up of tech savvy people who want to check out hotel reviews and ratings before they visit them. Our company is going to make sure that your hotel is highly rated and appears top on search engines when the user looks for ‘best hotels in Nairobi’, ‘best restaurant for a date in Nairobi’ or other related searches on their gadget. There is some cut-throat competition in the property market with so many land sellers flocking everywhere. So as a genuine land seller, how do you become top of the crop when you have limited budget for TV, newspaper and radio ads? You dominate the search engines! This is what we Freelancing Hackers will help you do. By now, we all know that the future of most businesses is online. Be part of that future by making sure that your ecommerce website is highly ranked on the search engines so that when a user types a keyword related to what you are selling, they are directed to your site on the serps. When someone gets arrested today for drunk driving, they will most probably google for ‘dui lawyer’ and you need to have the search engines ranking you at the top.